It's 1989 and a battle for the soul of Major League Baseball is brewing between Commissioner Bart Giamatti and Pete Rose, the reigning Hit King and manager of the Cincinnati Reds. Rose is accused of betting on baseball - even on his own team - an allegation he denies despite the mounting evidence. The intellectual Giamatti wants Rose's confession, while the larger-than-life Rose wants the Commissioner to believe his denials. This collision of wills comes to a head as they meet face to face. 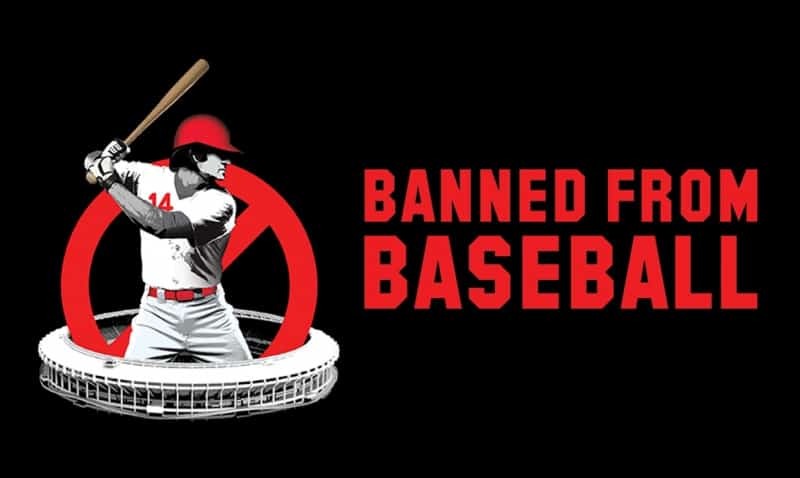 If the charge proves to be true, "Charlie Hustle" could be banned from the game - for life - leaving a black mark on the sport both men love and forever tarnishing a living legend.